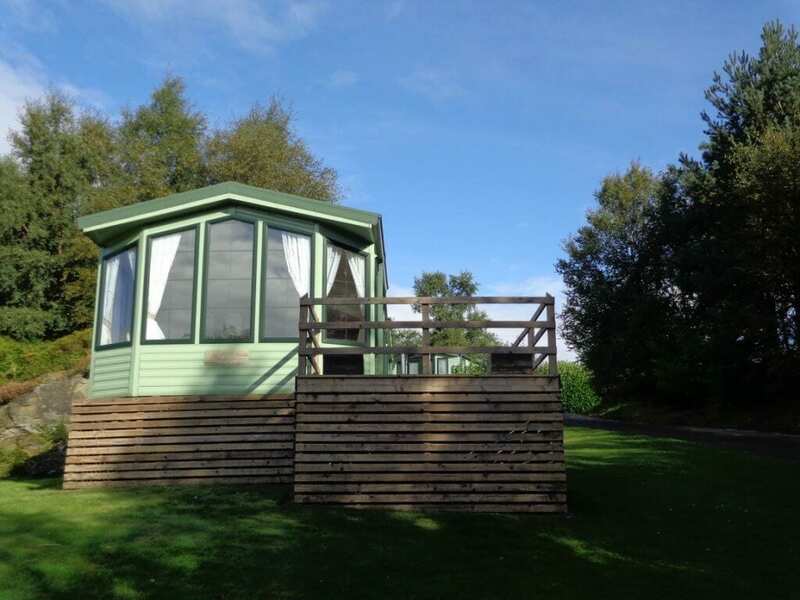 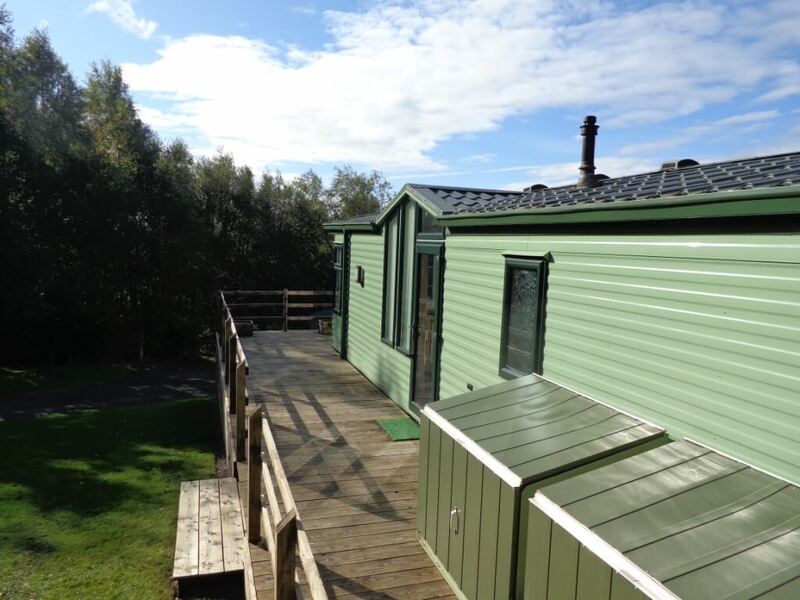 2009 Willerby Aspen 38 x 12 2 bed holiday home sited on The Oaks. 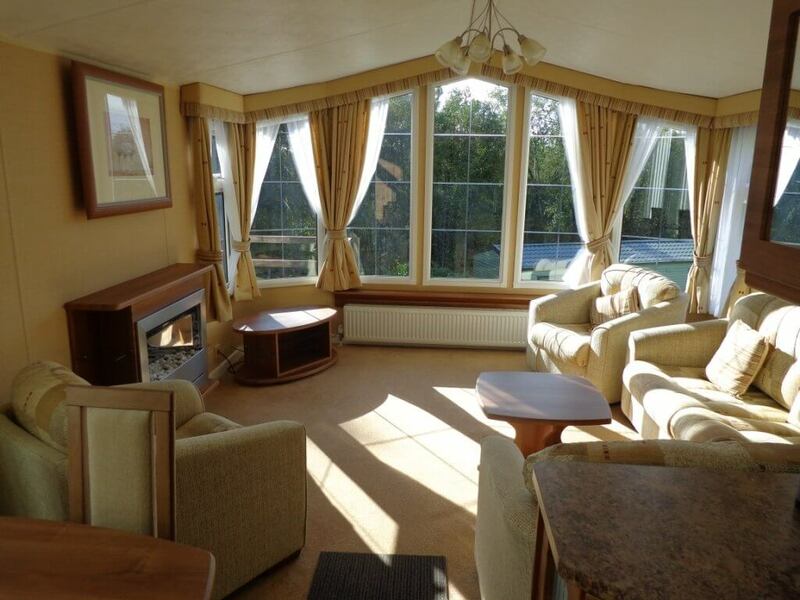 These high quality and extremely popular Willerby models benefit from double glazing and central heating as standard. 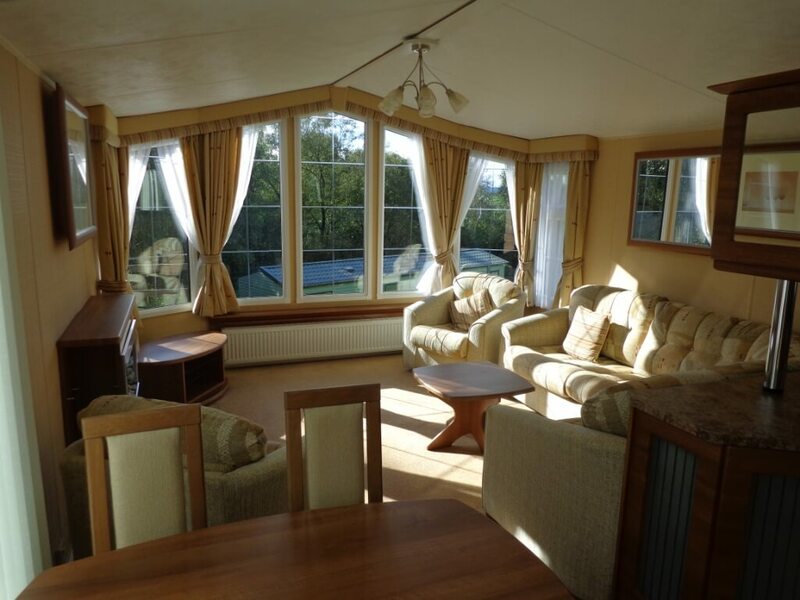 Open plan lounge/ dining area with free standing arm chairs. 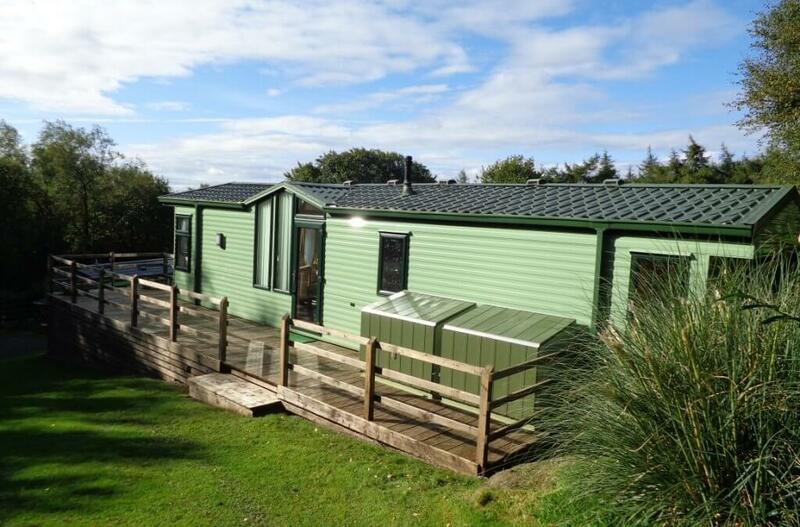 Two bedroomed model with main shower room and en-suite to main bedroom. 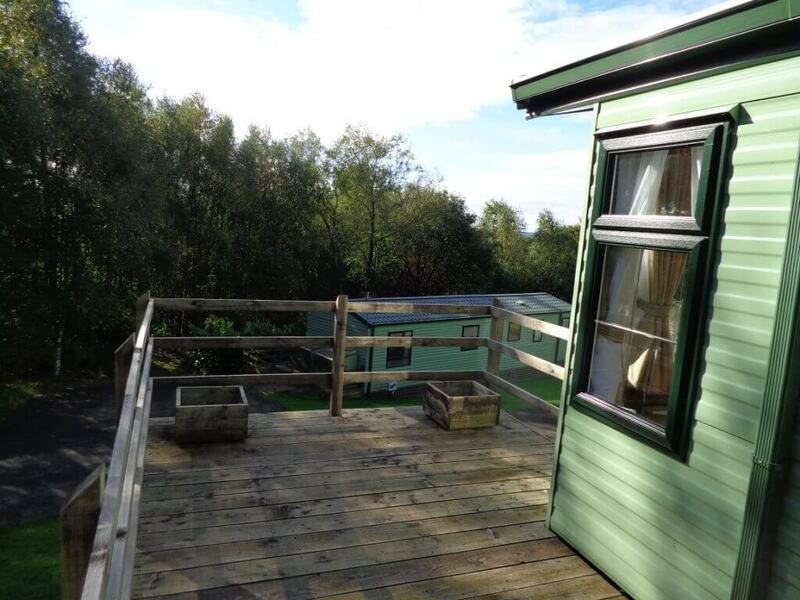 Sited on an elevated pitch in The Oaks with extended decking area. 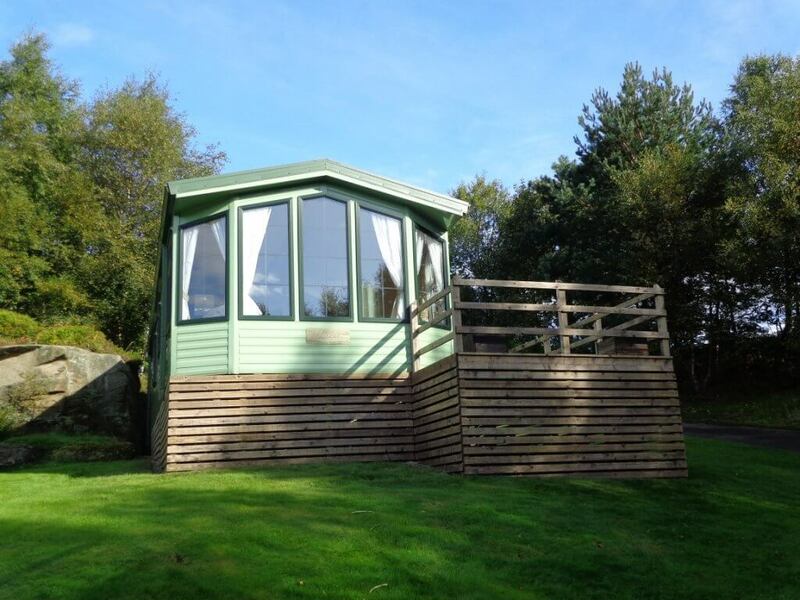 Please do not hesitate to contact us for further details on 01765 620 683.